VOTE: Who was your Cobblers man of the match against Fleetwood? Vote for your star man from Northampton's 1-0 defeat to Fleetwood on Saturday. 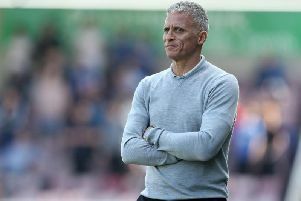 The Cobblers paid for missed chances when Devante Cole latched on a mistake and beat David Cornell for a 75th minute winner.